Keeping your accounting records up-to-date often is a time-intensive and an expensive practice for almost any business, rendering little apparent added value. Have you been facing problems understanding where your money is going? Do you happen to be putting in hours of your precious time handling the books? 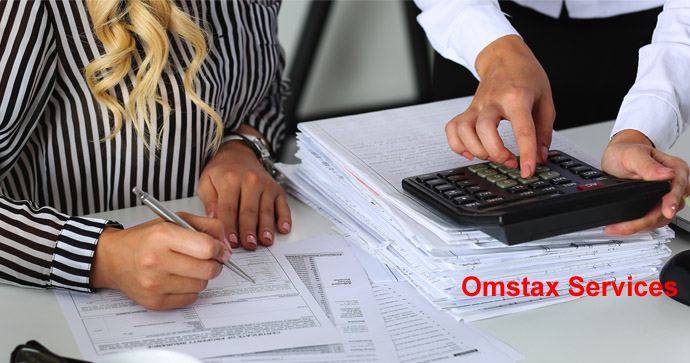 Let our team at Omstax Services help save your time, effort and money, while also minimizing your financial pressure by means of our outsourced bookkeeping services. We at Omstax Services have invested in the state-of-the-art technologies to provide you seamless bookkeeping outsourcing services. The advantage to you involves lowering of administration expenses, reassignment of workforce to concentrate on your primary business pursuits and the certainty that your accounting data is going to be up-to-date and correct.